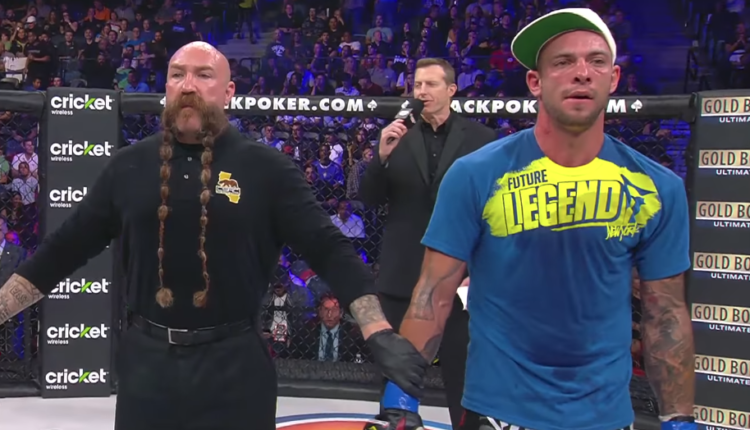 Kickboxer/MMA fighter Joe Schilling has been signed for his return to Mixed Martial Arts, as he and Jose Leija will square off in a middleweight fight at Bellator 210. The fight between former GLORY champion Schilling and the Bellator debuting Leija, will be on the prelims prior to the November 30th event from the WinStar Casino and Resort in Thackerville, Oklahoma. 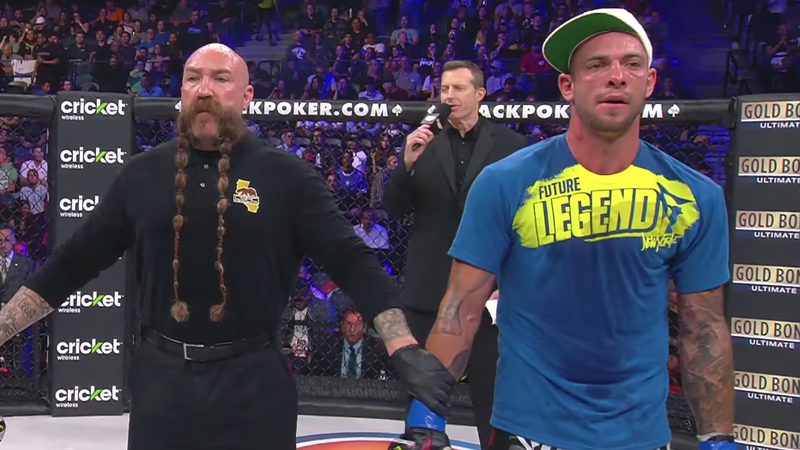 While Schilling would impress in his Bellator debut with a knockout of Melvin Manhoef, he’s lost the two fights since the 2014 showdown at Bellator 131. Leija is looking to stop Schilling’s MMA comeback, as he makes his first fight in nearly two years, last fighting for XKO in a November 2016 loss to Kevin Holland.